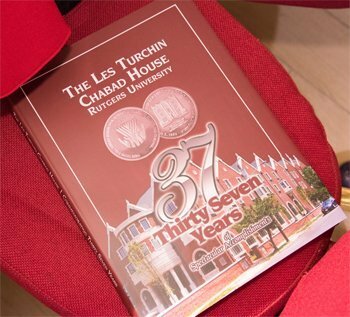 As Chabad House has recently published a full color 215 page pictorial album commemorating 37 years of service to Rutgers University and to central and southern New Jersey, we include one article weekly from this publication. 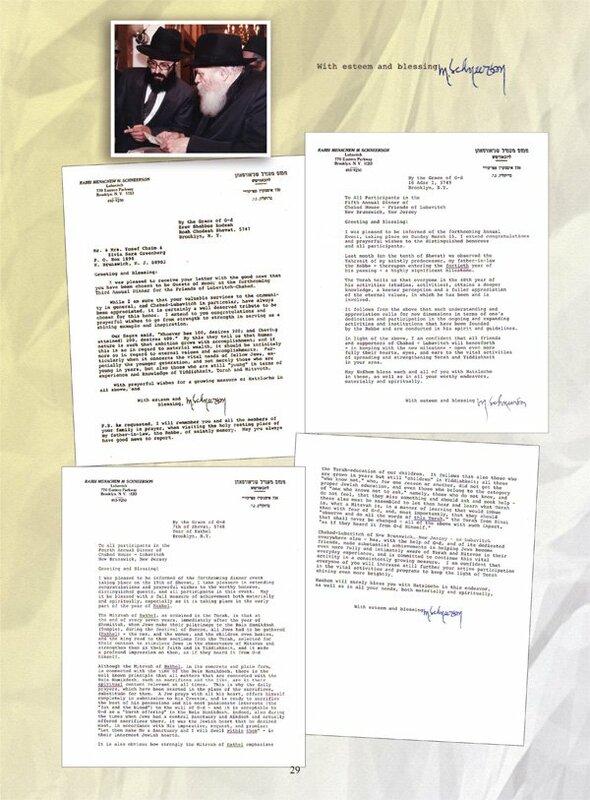 Since the founding of Chabad House at Rutgers University, in 1978, the rabbinical staff and supporters merited to receive many blessings from the Lubavitcher Rebbe, Rabbi Menachem M. Schneerson. 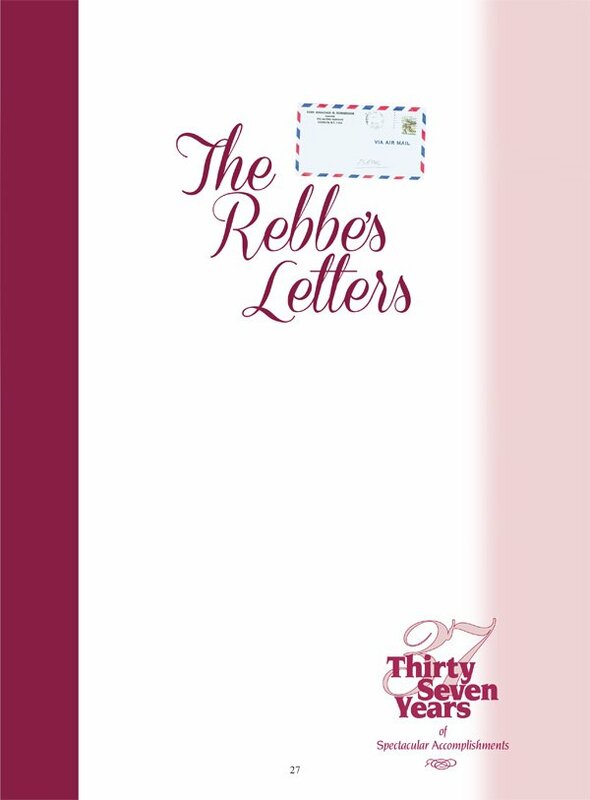 Over the decades, the Rebbe sent a number of letters to the Chabad House Annual Gala Dinners, and to the participants and supporters. 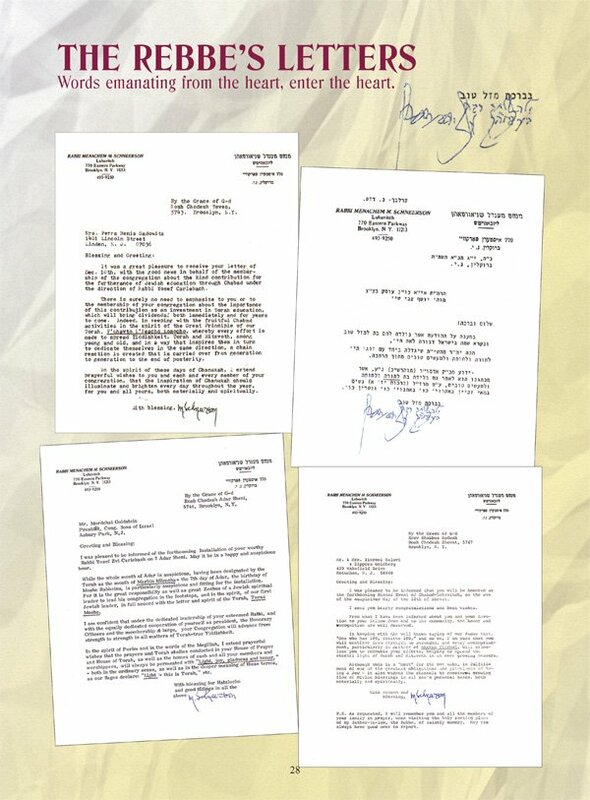 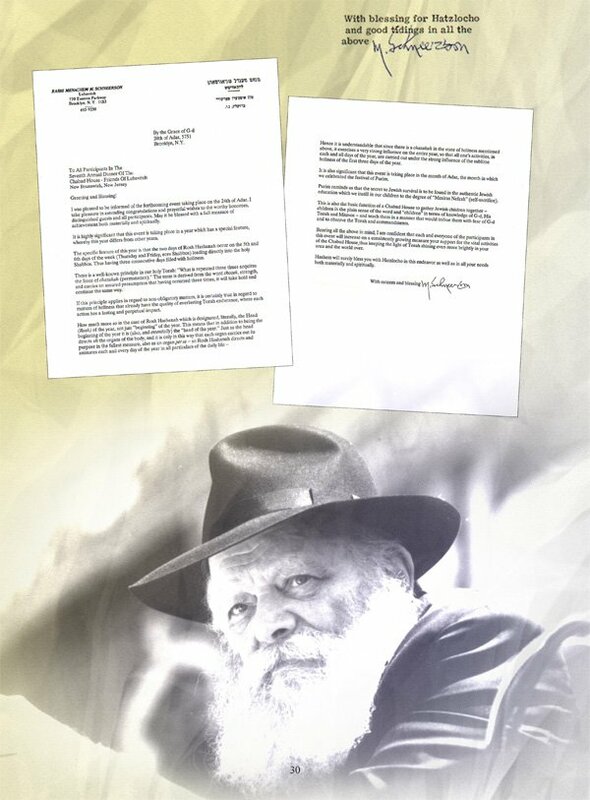 Enclosed are exclusive letters sent from the Rebbe to the Chabad House and its staff and supporters.